California’s Anti-SLAPP Law (Cal. Code Civ. Proc., §425.16) is designed to question, at an early stage of litigation, whether certain claims that arise from a defendant’s petitioning conduct has sufficient, minimal merit to proceed. If not, the defendant may use a special motion to strike to eliminate certain claims that the plaintiff cannot prevail on. “Petitioning conduct” can refer to a fairly wide-range of a defendant’s exercises of free speech rights. When that defendant is also an attorney, and the conduct is closely connected with her provision of legal advise in the context of an attorney-client relationship, this activity should fall squarely within the ambit of the anti-SLAPP statute. Nonetheless, the landlords in the controversy underlying Contreras v. Dowling engaged in activity that allegedly constituted wrongful eviction. And, because they had counsel at the time of the alleged tort, the tenant sued the landlords for the wrongful eviction and sued the attorney, Dowling, for “conspiracy” to commit the tort. Anti-SLAPP Role Reversal in Olive Properties v. Coolwaters Enterprises, Inc. The Second Appellate District’s decision, Olive Properties v. Coolwaters Enterprises, Inc., features an unusual role-reversal in the interplay of unlawful detainer actions and special motions to strike. Special motions to strike under Cal. Code Civ. Proc., §425.16 (i.e., “anti-SLAPP motions”) are designed to defeat at the pleadings stage lawsuits that arise from “protected conduct”. The California Legislature views these lawsuits – Strategic Lawsuits Against Public Participation – as being more about chilling participation in public forums (e.g., petitioning a court for relief) than about litigating a claim. Anti-SLAPP motions often come up in the context of evictions and derivative lawsuits following evictions. An unlawful detainer lawsuit proceeds on a unique, five-day summons (i.e., they move very fast through the courts, so a landlord can recover property and re-rent it in order to keep paying the bills). The effect of this preference in the trial court is that only the causes of action based on unlawful detainer of property can be litigated in that initial lawsuit. Anything else (like a claim for breach of the lease where the remedy is something other than possession of the property, or a tenant’s claim for breach of the warranty of habitability or covenant of quiet enjoyment) must be litigated in a separate lawsuit instead of being joined in the unlawful detainer action. Therefore, when tenants also have affirmative claims against their landlord, they will almost necessarily be litigated after the issue of possession is determined. And, where the landlord recovers possession, a tenant is wise to make sure their affirmative claims have absolutely nothing to do with the service of a termination notice or the lawsuit to recover possession, or else they are targeted at their former landlord’s privileged conduct in filing and prosecuting the eviction lawsuit. Unusually in Olive Properties, the tenant filed their lawsuit first (alleging negligent interference with prospective economic relations and breach of the covenant of quiet enjoyment relating to their landlord leasing to another commercial tenant at a shopping center whose customers were using all of the available parking spaces). Meanwhile, the tenant failed to pay rent and CAM charges due under the lease – the basis for an unlawful detainer action based on non-payment of rent. When the tenant moved to strike the unlawful detainer complaint, arguing that it was based on their filing of their general civil claims, the trial court denied their motion, citing the seminal anti-SLAPP case Navellier v. Sletten (2002) 29 Cal.4th 82, for the proposition that simply because a lawsuit is arguably triggered by another lawsuit does not necessarily mean that it “arises from” that lawsuit. The trial court awarded fees to the landlord, finding that the motion was intended merely to cause delay and adding that it “was a weak motion, at best, and an ordinary review of established legal authorities would have disclosed the inadequacies of the motion”. The Court of Appeals affirmed, noting that “we publish our opinion in this matter to address the potential for abuse of the anti-SLAPP statute in unlawful detainer litigation”. Recent years have seen a trend against a mechanical application of the litigation privilege to all of landlord’s conduct surrounding a landlord-tenant relationship, simply because an eviction lawsuit was involved. (Moriarty v. Laramar Management Corporation (2014) 224 Cal.App.4th 125 comes to mind.) However, suing somebody for suing you will surely always be met with a successful anti-SLAPP motion. Olive Properties is also noteworthy for its use of a motion for calendar preference at the appellate level. While the five-day summons and twenty-day trial setting move an unlawful detainer action through the trial courts quickly, these actions can slow down considerably on appeal. 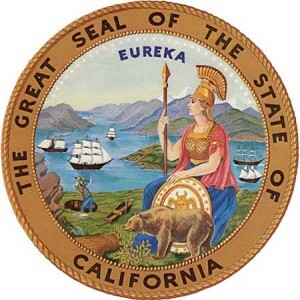 The California Legislature expressed its preference for unlawful detainers over most other civil matters in California Code of Civil Procedure, section 1179a. 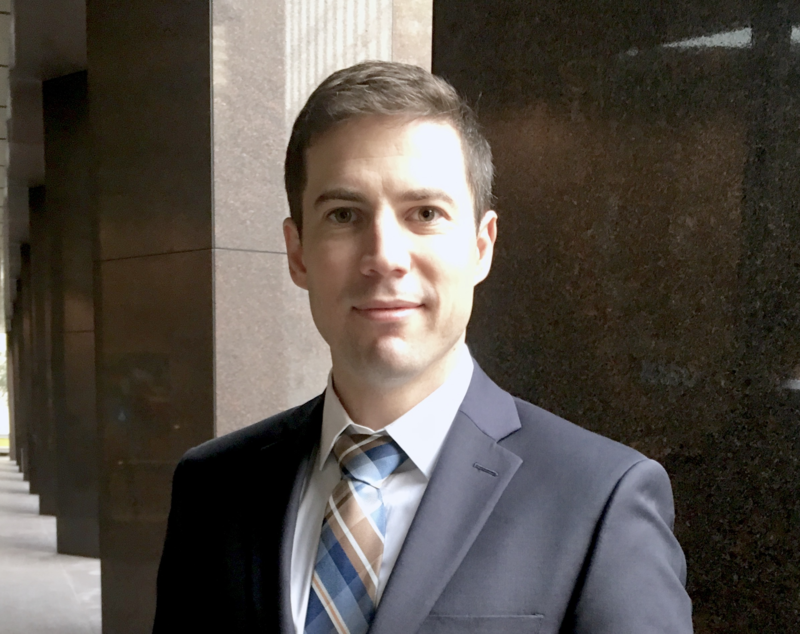 The landlord was able to successfully move the appellate court to accelerate the appeal in this action by invoking section 1179a.